Are you a field and floral type? Last chance to grab a session! I just love the abundance of flowers and the beautiful fields in Connecticut during August. Photography sessions are going quickly and one more spot was just claimed this past hour. 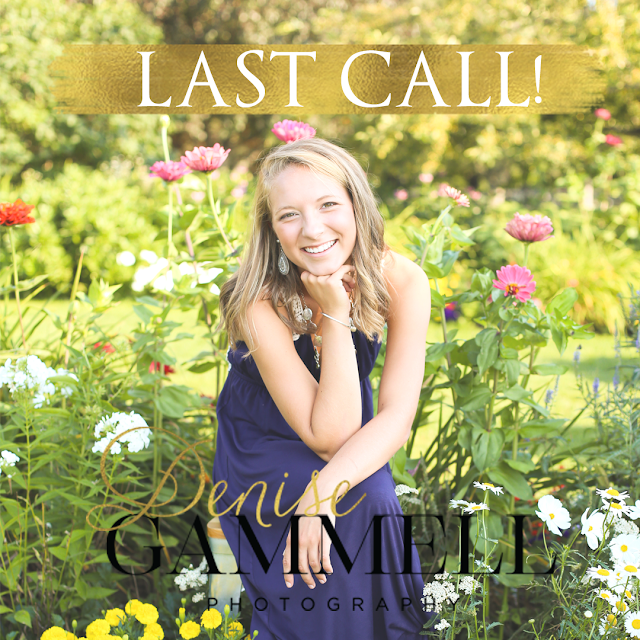 If you are hoping for a senior pictures in fields and among the flowers, you should probably book today to get one of the last remaining spots. My favorite spot for senior pictures in August is Topsmead which has gardens aplenty! In order to reserve your spot you have to complete the contract and then your session fee payment will be emailed to you (or a parent), once that is taken care of your date is ALL YOURS!